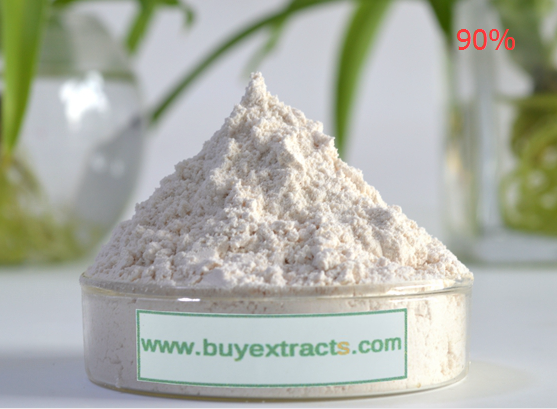 Follow us to get newest specification, price and information about Kojic Acid Dipalmitate. 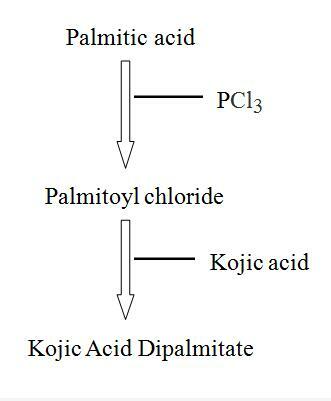 Kojic Acid Dipalmitate is liposoluble derivative of kojic acid. 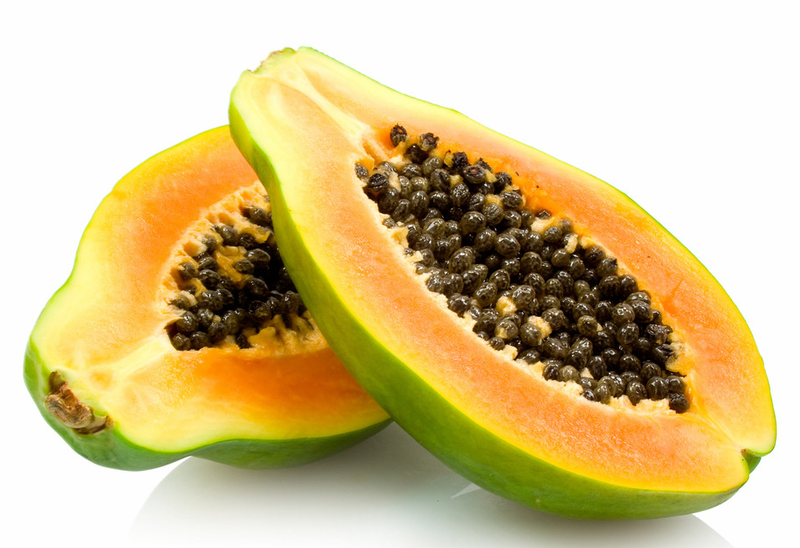 It is an active ingredient to prevent melanin formation. Kojic acid dipalmitate can compound with other active components very well. Also, it has better stability to light and heat than kojic acid. 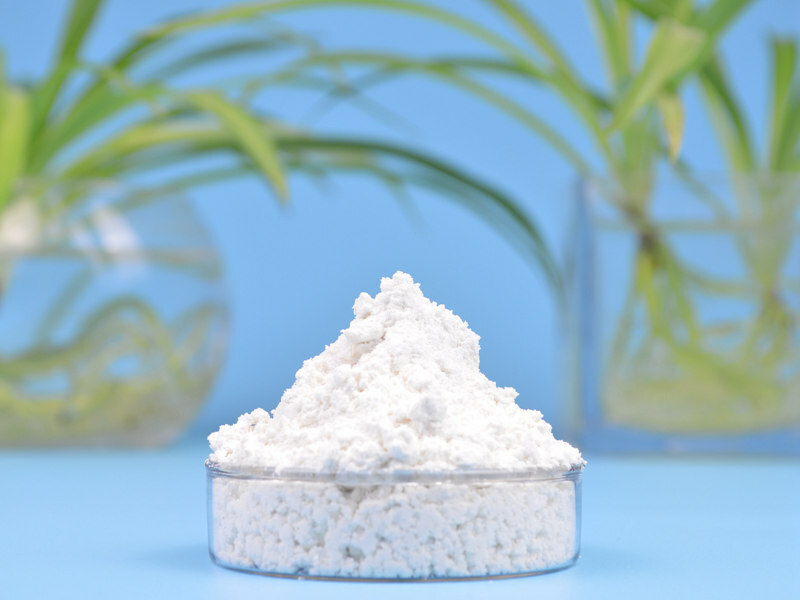 Kojic Acid Dipalmitate is widely used as a whitening agent in cosmetic industry. 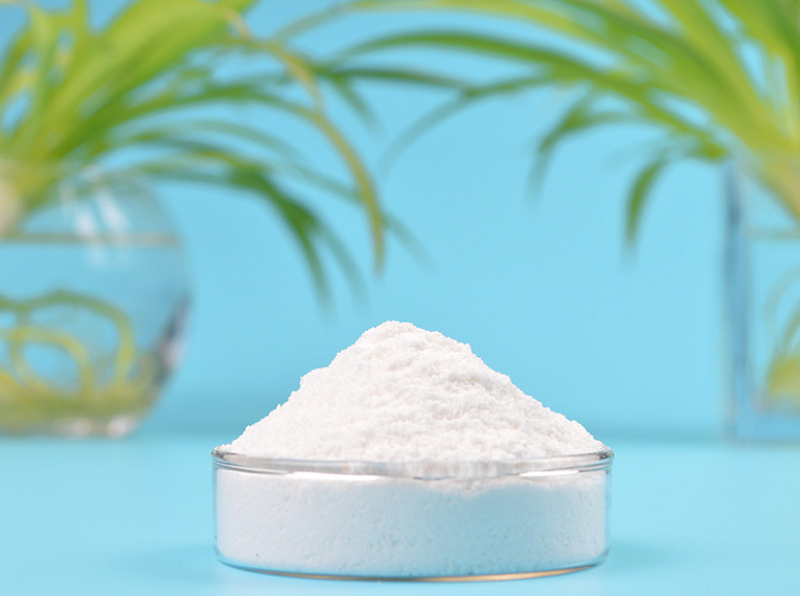 Where are Kojic Acid Powder extracted from? Kojic acid is a kind of tyrosinase inhibitor by fermentation. It is odorless, colorless and safe. Many fermentative foods, such as soybean, soy sauce and wine, contain kojic acid. KA also can be found in some microorganisms, including aspergillus oryzae, aspergillus parasiticus, aspergillus flavus, etc. Japan started to produce kojic acid in the 1970s. Kojic acid is traditionally used in the food industry as a natural preservative. Now it's also widely applied in cosmetic filed. As liposoluble derivative of kojic acid, Kojic Acid Dipalmitate has better stability to light and heat than kojic acid. Kojic acid changes color when meeting metal ion, and Kojic Acid Dipalmitate overcomes that. There is no hydroxyl groups in the molecular structure of Kojic Acid Dipalmitate, so it can NOT react with active ingredients in preservatives or sun-screening agents. Kojic Acid Dipalmitate is liposoluble, so it's easy to be absorbed by the skin, while it has a good function of moisturizing the skin. Kojic Acid Dipalmitate has a great effect to inhibit tyrosinase. It can restrain the formation of melanin. So KAD is a good skin-whitening agent to remove age spots, chloasma pigmentation and so on. Also, it benefits for blocking sun and brightening skin. Kojic Acid Powder is inedible. KAD will not cause skin allergic when it's added into cosmetics products. 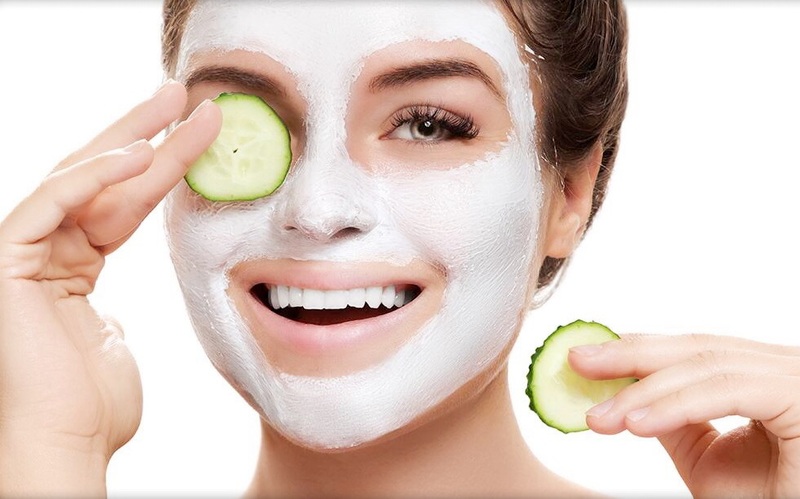 Instead, it can be effectively absorbed by skin and moisturize skin greatly. How to achieve skin whitening? Where to buy Kojic Acid Dipalmitate? 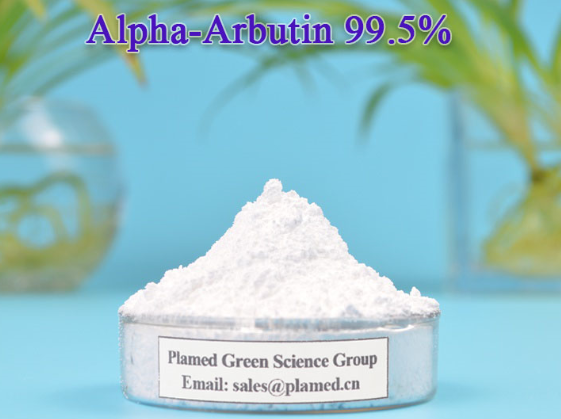 Where to find good Kojic Acid Dipalmitate Manufacturers and Kojic Acid Dipalmitate suppliers? Where can i Looking for Kojic Acid Dipalmitate purchase? Where can i purchase Kojic Acid Dipalmitate price and where to get Kojic Acid Dipalmitate for sale? Is that the very question that lingers in your mind every time you do purchasing? Well, that should not be your headache any longer since we are committed to help you get rid of it completely. 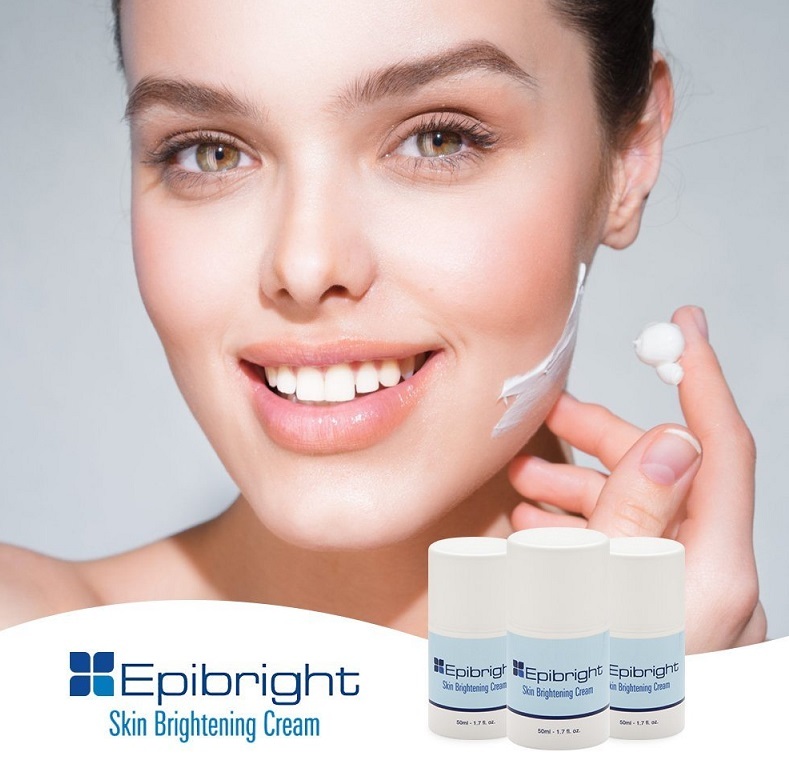 We can provide you with the safest and most effective Kojic Acid Dipalmitate. To ensure the quality of any products that you buy on your platform, we have signed an investment and cooperation agreement with Natural Medicine Public Technical Service Platform, the largest and most professional third-party testing agency in China. Any extract you buy will have to pass the test of our strategic partner before delivery.